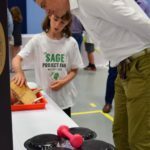 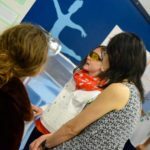 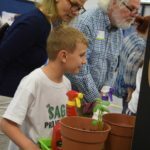 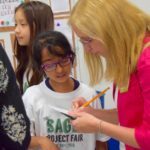 The Sage School Project Fair is much more than an interdisciplinary project. 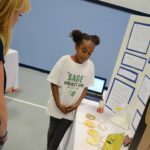 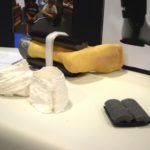 It is a year-long study generated by the passion and curiosity of Sage students. 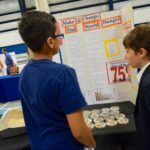 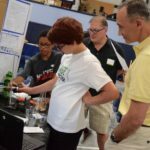 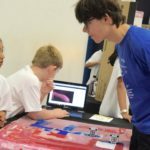 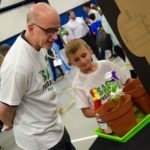 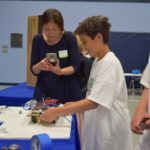 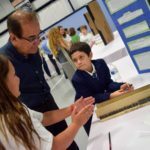 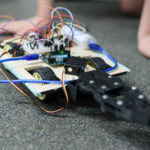 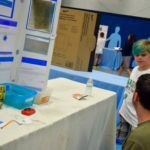 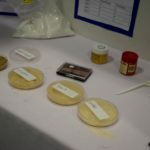 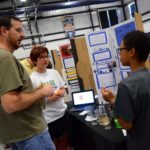 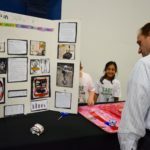 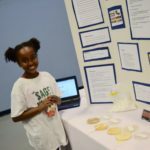 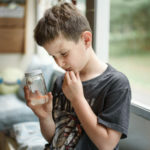 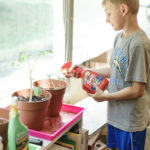 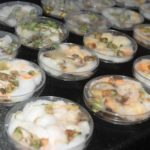 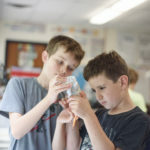 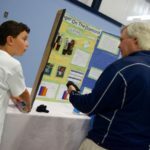 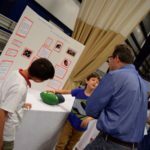 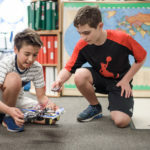 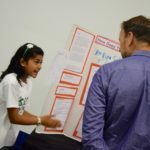 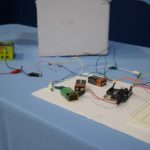 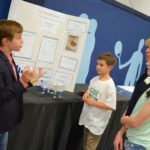 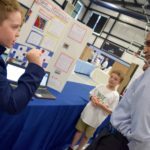 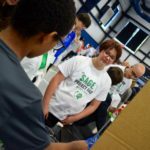 Because they choose their project topic, students are intrinsically motivated to spend months researching, studying, experimenting, collaborating, and finally presenting their discoveries to a large audience. 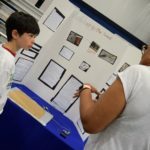 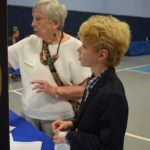 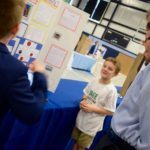 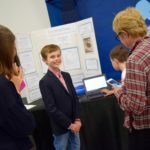 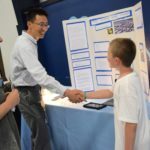 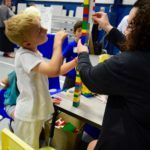 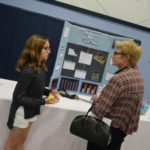 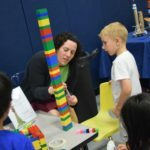 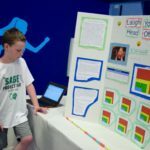 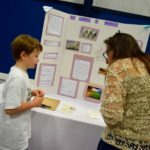 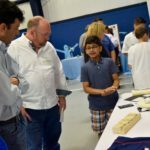 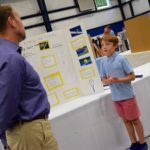 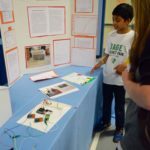 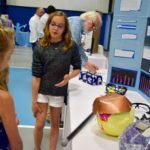 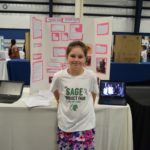 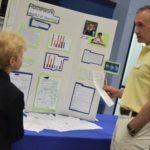 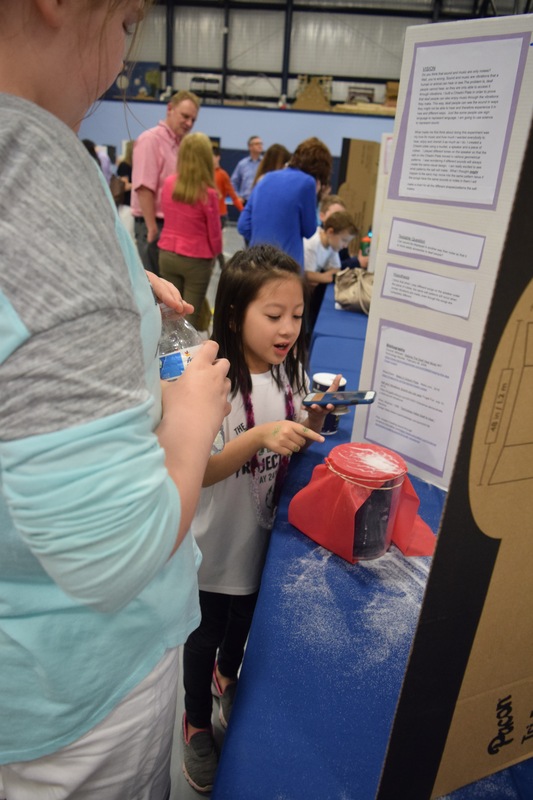 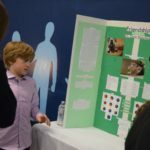 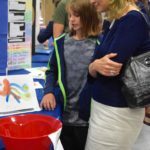 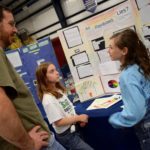 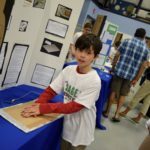 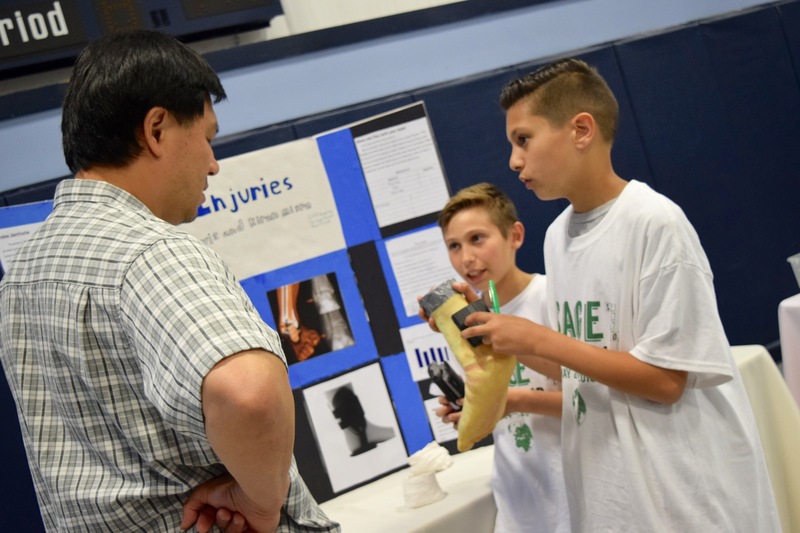 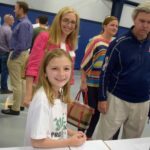 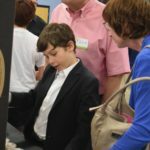 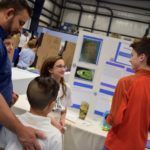 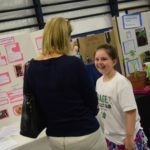 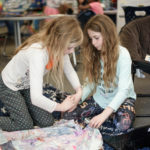 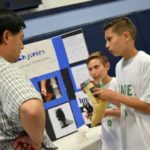 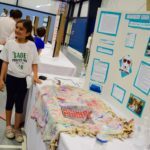 This year’s Project Fair was built upon the umbrella topic of Well-Being (the same theme that inspired the projects for the 2018 Middle School STEAM Expo). 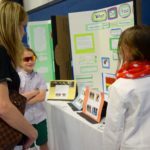 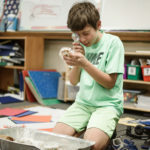 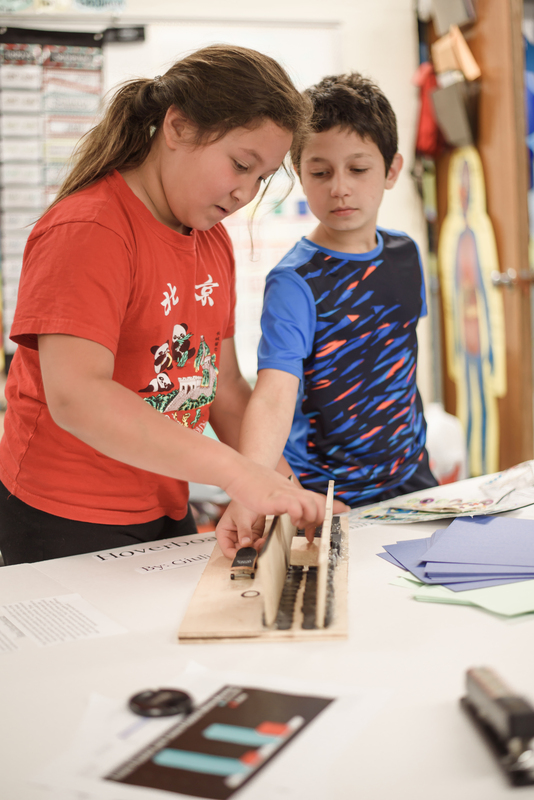 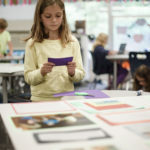 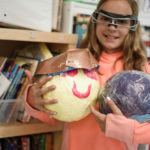 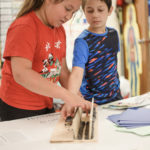 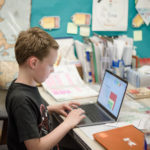 Students in Grades 3-5 developed projects based on five different categories: Physical and Social/Emotional Health, Sustainability, The Arts, Sports, and Quality of Life. 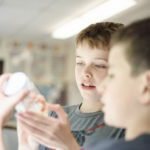 Within these categories, students explored a variety of topics. 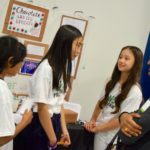 Some examples are STEM cells and the possibility of growing carrots from callus cells, how different types of chocolates affect cognitive abilities, reaction time, and heart rate, robotic heart surgery vs human-performed surgery, memory foam helmets and the impact of concussions, the effect pesticides have on plant growth, soybean adaptations to environments with little water, and building robotic devices to assist people with disabilities. 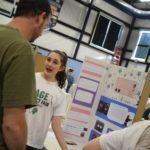 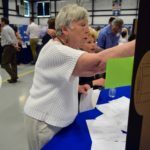 During the Project Fair, students presented their projects to roaming visitors, explaining their initial interest in the subject area, the researchable question they sought to answer, and their findings through the process. 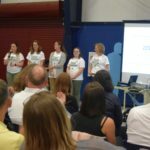 All presentations ended with question and answer sessions. 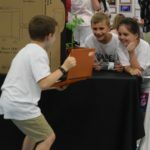 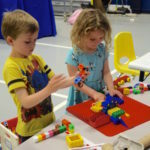 A Little Engineers table was set up this year to inspire and challenge the creative minds of the event’s younger guests. 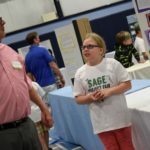 The design of the year-long study perfectly models the four pillars of The Sage School: Passion, Excellence, Respect, and Collaboration, otherwise known as the Sage PERCs.